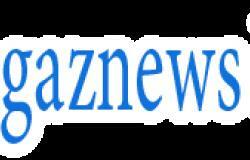 But their undeniable chemistry as they performed the song in front of a star-studded audience that included Cooper’s girlfriend, the Russian supermodel Irina Shayk, prompted speculation that they are more than just friends. Wading into the debate on Friday’s edition of This Morning, Ruth, 58, admitted she would have been furious had she been in Irina’s shoes on Sunday night. 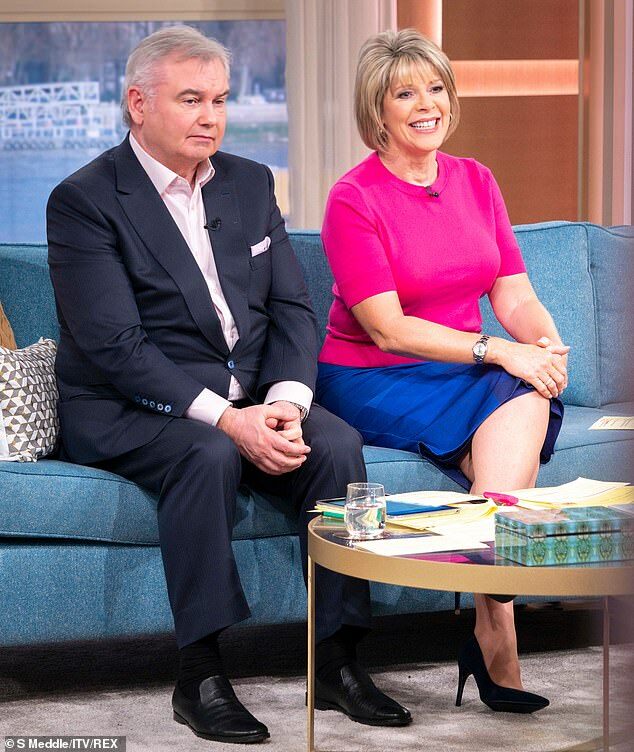 ‘I thought it was overly intimate, with his girlfriend in the audience!’ she said while hosting the show with husband Eamonn Holmes, 59. Holmes later asked Ruth how she would react if she heard him mumble another woman's name in his sleep, prompting another sharp response. 'I'd be asking questions. I wouldn't be excusing you,' she said, before telling viewers he;s been horrible to her recently after dreaming that he had left her. 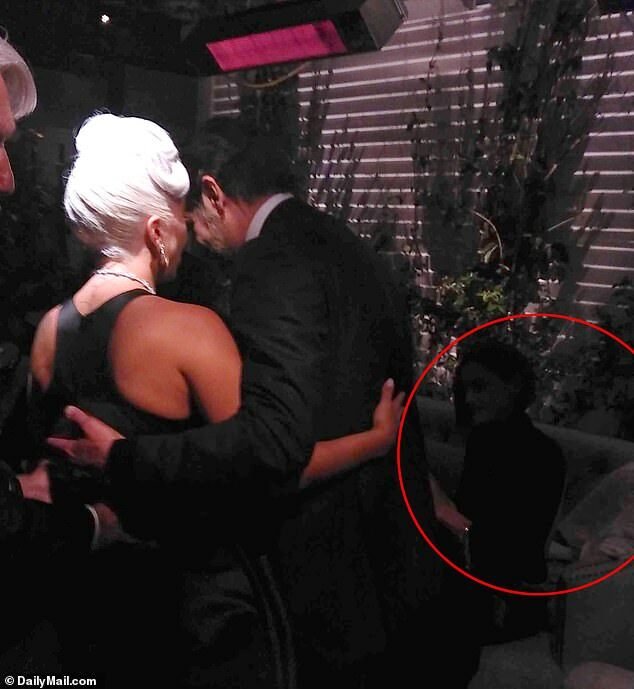 Gaga had previously addressed rumors of a developed off-stage romance with co-star Bradley during an appearance on Jimmy Kimmel on Wednesday, insisting the performance was all a ploy. 'That is what we wanted you to see,' she declared when asked about the pair's intense chemistry, adding that he adamantly directed all the musical numbers. She described how even for the racy Sunday performance at the Oscars, Bradley was specific with how he wanted the stage and audience lighting to look. The songstress then further dispelled rumors by highlighting her previous work with musical legend Tony Bennett. She said: 'I've had my arms wrapped around Tony Bennett for the last three years. It's what you do when you sing love songs'. Sources familiar with the film and its surrounding drama have indicated that Bradley intentionally wanted the pair to sizzle on and off the screen. 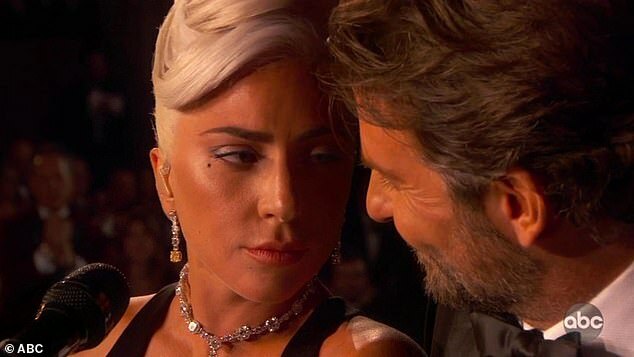 But the close relationship did become the talk of Hollywood, with many speculating that it played into Gaga's split from fiancé Christian Carino. 'There was no sign of his model girlfriend,' a different source added. Sources close to the stars have denied the relationship, with one stating: 'Some in the industry believe Bradley may be working the situation for public attention. 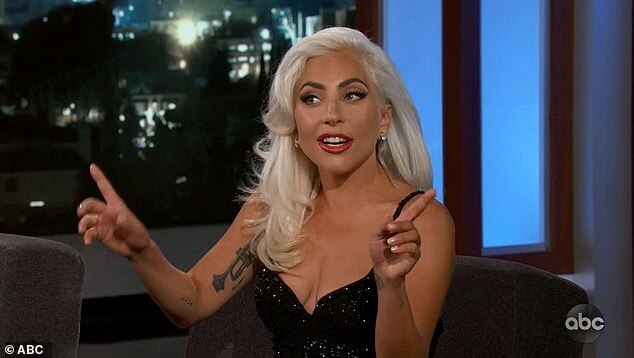 'Gaga is an artist; she naturally goes into character to perform a song from the movie,' the source continued.